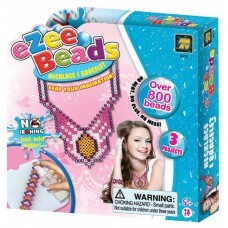 These beads need NO IRONING, and therefore of course are also safer to use and make. 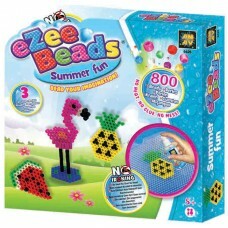 You just put th..
is the only line around for making 3D constructions made of beads. 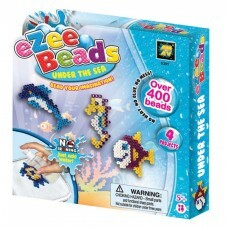 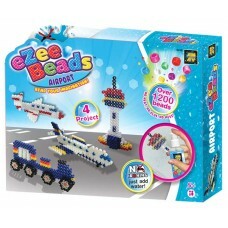 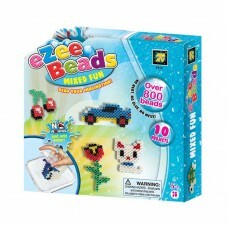 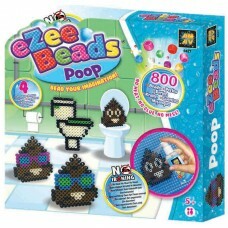 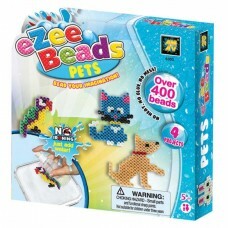 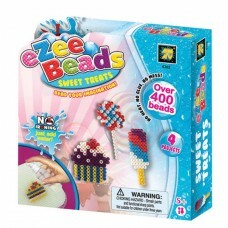 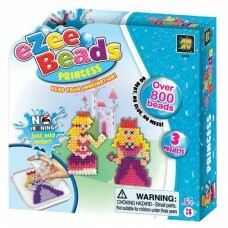 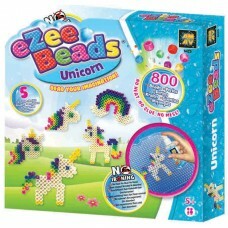 and when following the instructio..
EZee Beads - Beading Sets WITHOUT ironing! 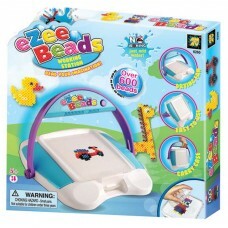 The working station has 4 great features that make the cr..